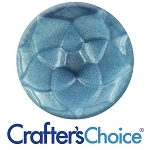 Dolphin Blue Mica Powder 2 oz. 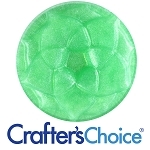 Baby Grasshopper Green Mica Powder 2 oz. 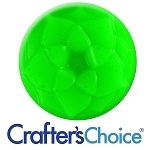 Neon Bright Green Powder 2 oz. 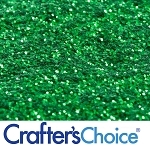 Emerald Green Glitter 2 oz. 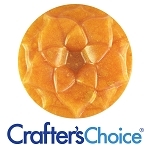 Caramel Brown Butterscotch Mica Powder 2 oz. 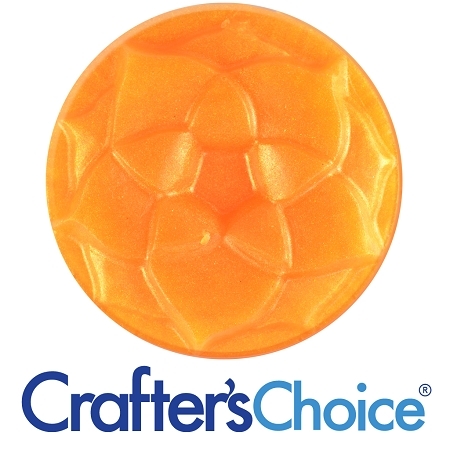 Yellow Green Glow in the Dark 1 oz. Blue Green Glow in the Dark 1 oz.